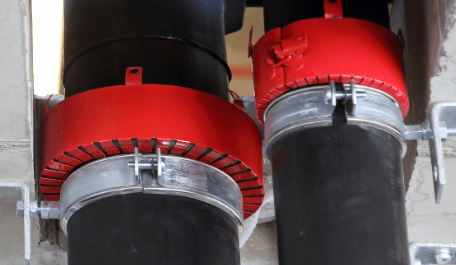 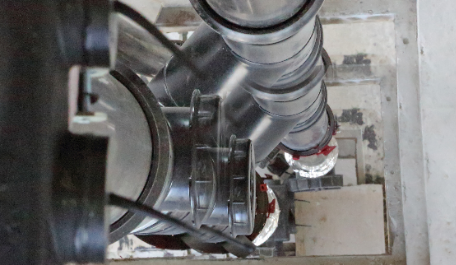 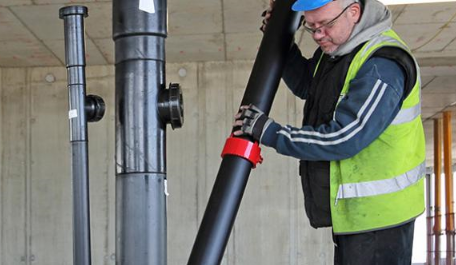 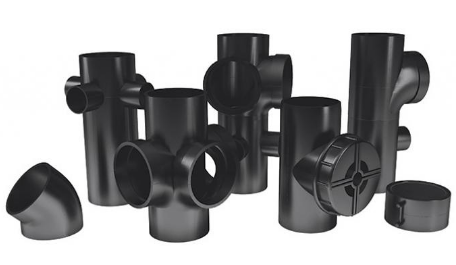 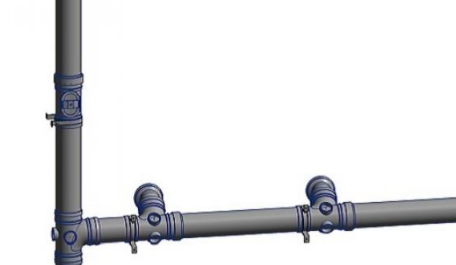 From large hospital complexes to individual care homes, our secure, tested Terrain drainage and supply pipe systems and fittings have been offering designers and installers the products and system solutions they’ve needed for over half a century. 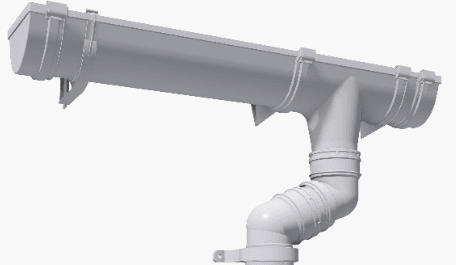 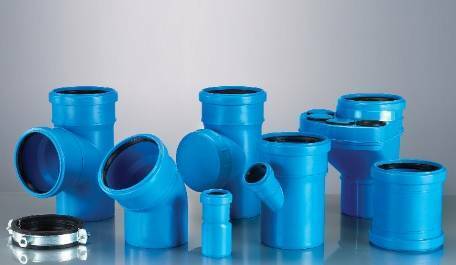 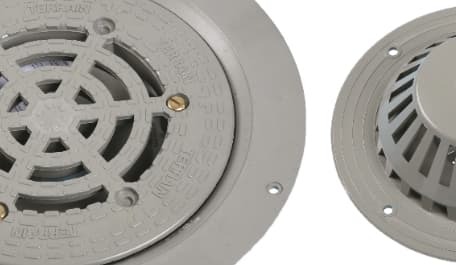 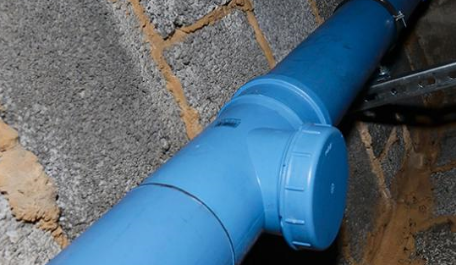 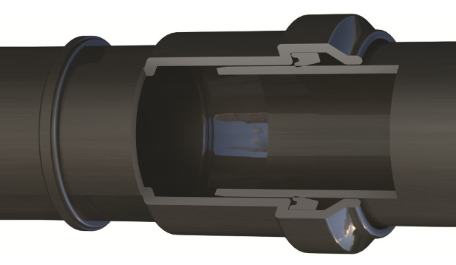 Our range of welded drainage pipe systems provide longevity and leak free solutions. 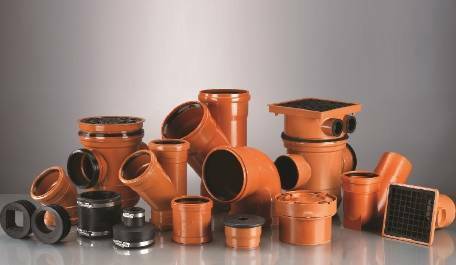 From our Terrain PVC soil & waste, underground drainage, above ground drainage, rainwater systems to fabricated soil stacks, and siphonic drainage systems, Polypipe can provide the complete design solution for your healthcare and hospital premises.